Back in January we saw a pair of sizzle reels for a couple of Netflix’s upcoming original titles, The Crown and The Get Down…which would also work as a single title people would be curious to learn more about. 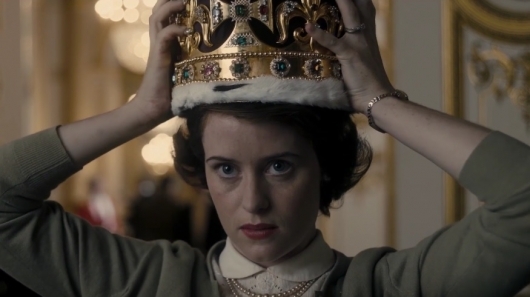 The Get Down has already been released, but The Crown still has a little over a month before its arrival. 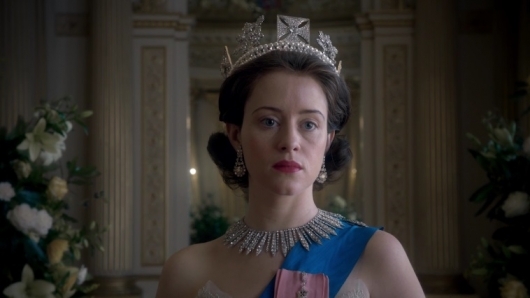 Until then, Netflix has released a new trailer for the series, which follows the reign of Queen Elizabeth II beginning in 1947. Continue below to watch the new trailer.